The interesting part however, is that this rivalry is not limited to the field, or the teams, for that matter. Both clubs call iconic stadiums home and now compete to provide their fans an unforgettable matchday experience. When both clubs are fighting to offer the best matchday experiences, we bring to you a simple comparison, so you can decide for yourself, which one is truly the best when it comes to hospitality. 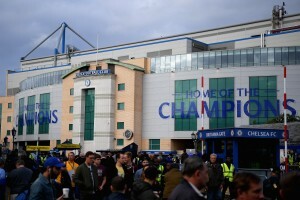 The Stamford Bridge, with a capacity of 41,631, is by no means one of the largest grounds in Britain. 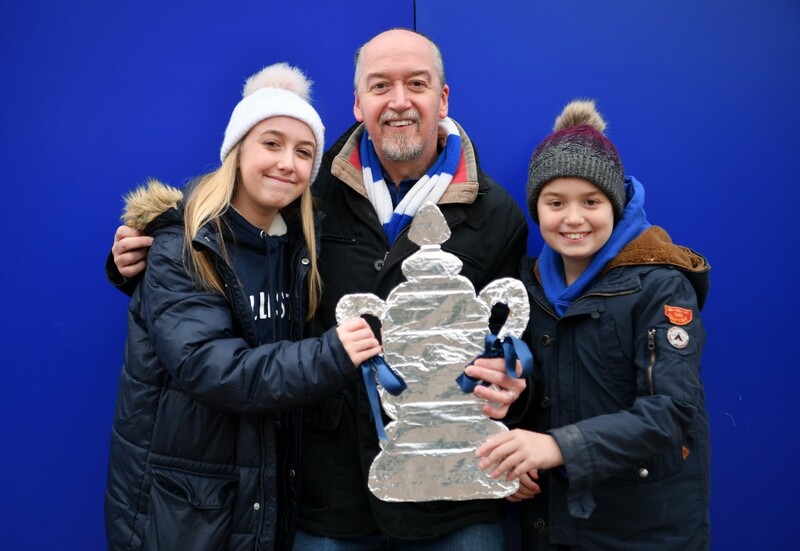 But what it lacks in capacity, it makes up for in history – hosting the FA Cup final between 1920 and 1922. Don’t let the small (relatively) seating capacity of the stadium fool you, the arena holds several luxurious surprises for the high rollers that visit to enjoy the games. In fact, the stadium offers 18 different luxurious experiences to their most important guests. While unlimited drinks and award winning meals come as standard with most of them, each experience offers the guests something that no other club in Britain can offer. For instance, the Bonetti Suite, named after the famous Chelsea goalkeeper Peter Bonetti, offering dedicated hosts, an in-room betting facility along with a concoction of exotic drinks and food, made available to the guests throughout the day. Similarly, the Captain’s Bar offers hospitality right at your strategically positioned East Stand seats. Frequented by legends from the early days of Chelsea, it would be no surprise if the guests run into one of their football idols. With a seating capacity of over 55,000, The Etihad is currently the fourth largest stadium in the country. Surprisingly, the stadium only offers three different luxury experiences, as compared to the 18 offered by their rivals at Stamford Bridge. However, when one looks at these experiences on offer, it is easy to realise that the boys at The Etihad believe strongly in ‘quality over quantity’. By offering just three different experiences, they are able to ensure each guest that visits the stadium is treated like a true VIP. 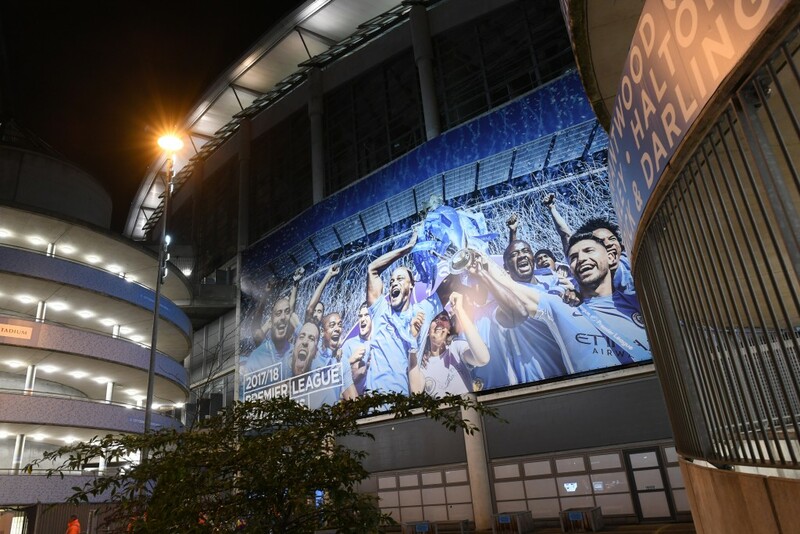 That’s not all, each experience commemorates an iconic event of the club’s rich history, which makes these experiences a must-attend for any true Manchester City fan. For instance, the 93:20 bar commemorates the iconic goal scored by Aguero that led Manchester City to win the Premier League title in 2012. The 93:20 experience offers exclusive access to VIP areas within the stadium, strategically placed seats and a supercharged atmosphere for some quality football revelry. Similarly, the 1894 Club Bar celebrates the year when the club got its present name, Manchester City. The 1894 Club Bar experience gives guests access to half line seats, an exclusive bar and a three-course meal before the match begins. Filled with nostalgia inducing football memorabilia, each one of the experiences offered by The Etihad make for the perfect environment to enjoy watching your favorite team in action. If you are looking for the perfect blend of World class football and first-class luxury that is fit for kings, neither of the stadiums will disappoint. Have you had the chance to visit and experience any of the luxury packages offered by these stadiums? Tell us about your experience in the comments below!